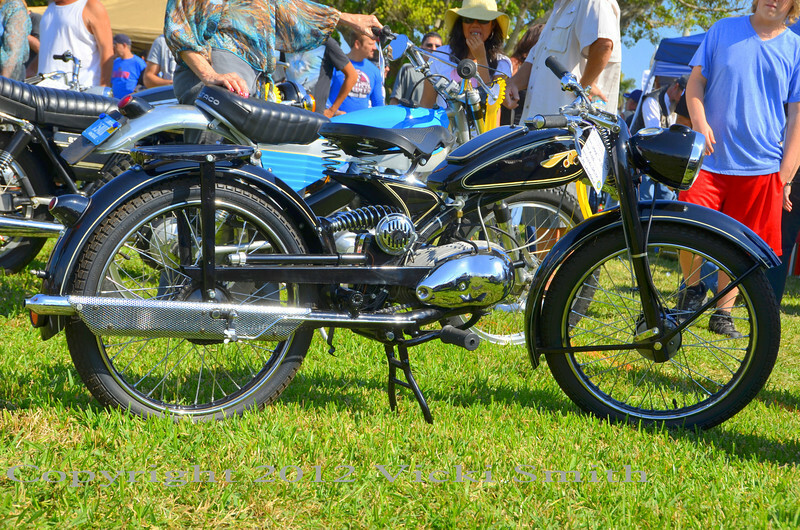 For Floridians, January is our spring weather and the Dania Vintage Show gives the local gearheads a chance to come out in droves. The Ducati Club of South Florida and Ducati Forza (the local dealer) put together a hospitality spot, throw a Ducati show within the vintage show and it's a pretty great day in the park. That's my Imme R100. It's German (gasp!) but it's so cool, I feel lucky to own it.